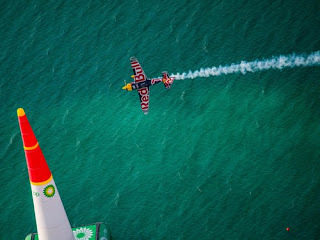 Something new is coming to the French Riviera next year. 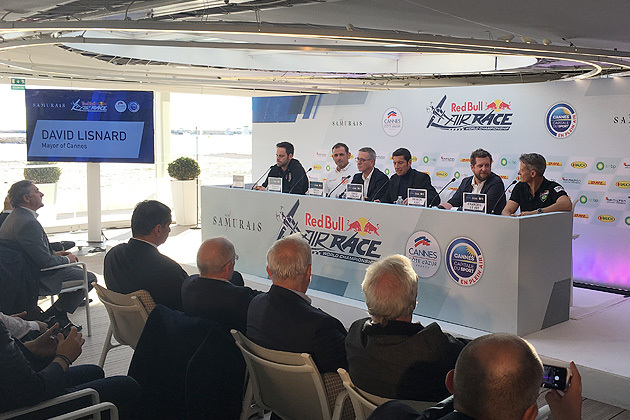 The pilots of the Red Bull Air Race will be making their way to the stunning seaside city of Cannes from 20-22 of April 2018! The city, already well known for its famous film festival along with other events such as MIPTV, Cannes Lions and MIPIM to name a few, makes for the ideal location to stage such a high octane venture. 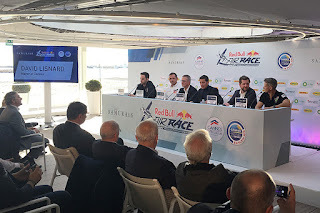 A definite buzz was in the air when it was announced by Mayor David Lisnard on Wednesday, November 8th the world unveiling of the Cannes Red Bull Air Race, a first ever not only for the region but also for the country of France that Cannes will be hosting the event. 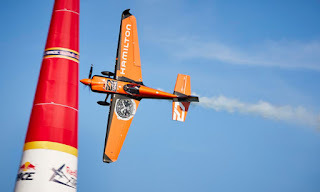 Thrill seekers and overall spectators both locally and internationally are already anticipating the season of the flight competition where pilots will fly between 25 and 30 meters above sea level in the bay of Cannes between the Canto port and heliport lighthouse around a circuit delimited by fabric columns. Attendance for the three days of events is expected to be high so if there is anything you require for your trip to Cannes, connect with Experience The French Riviera early on the best deals for everything from a charter jet to the French Riviera, private driver, and security services to apartment and luxury villa rentals. This will also be the perfect time to heat up those Grindr and Scruff type apps for those in the cruising zone.